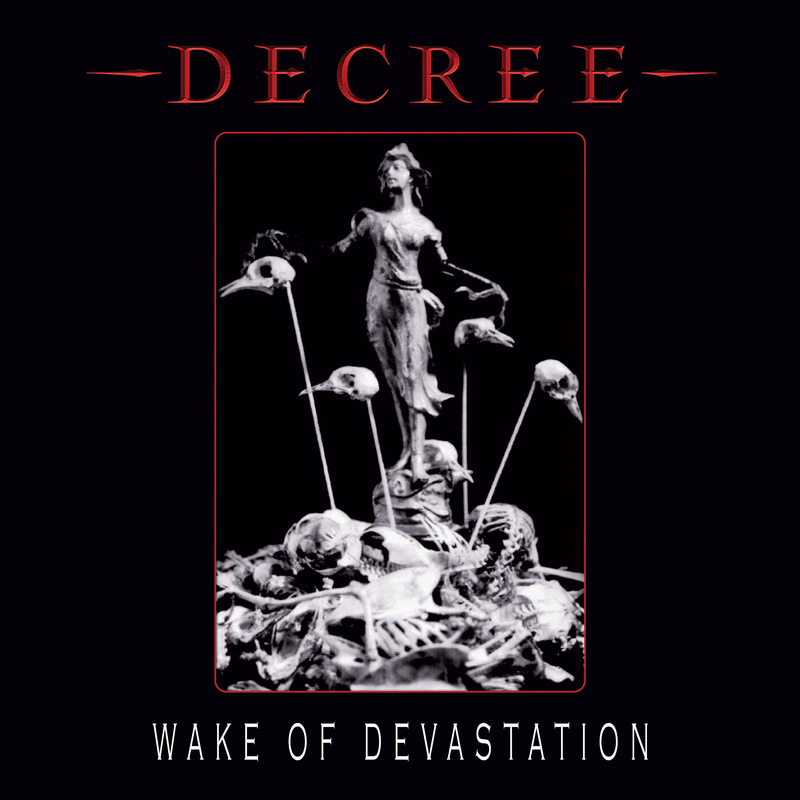 Remastered reissue with two unreleased bonus tracks. Originally released in 1997 on the now-defunct Decibel and Off Beat labels, the debut album from Decree is a mid-90s industrial masterpiece! 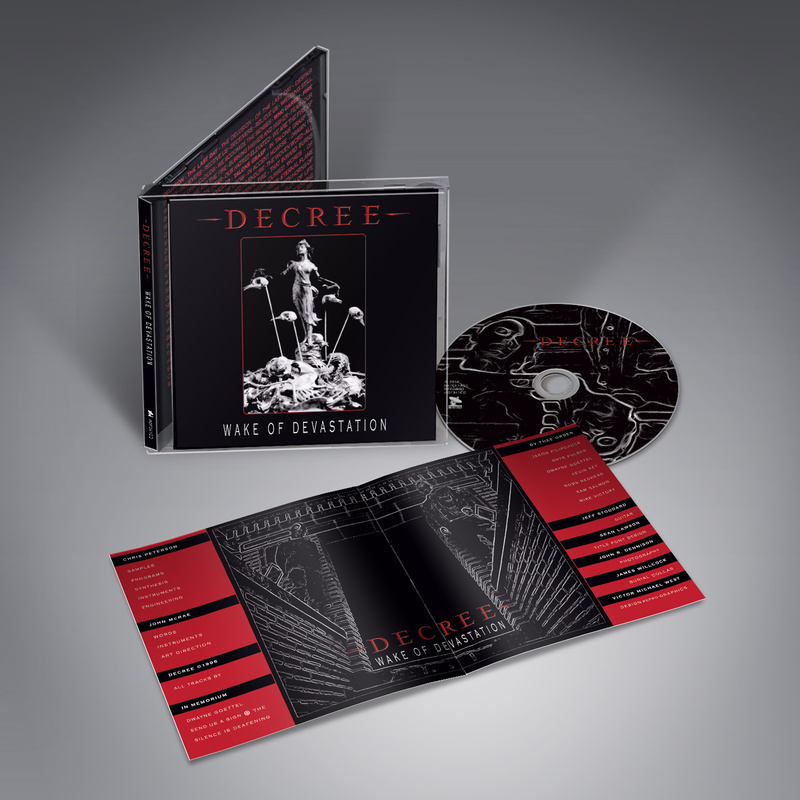 Masterminded by Front Line Assembly and Delerium contributor Chris Peterson, along with Jeff Stoddard and John McRae, the Decree debut has been out of print for well over a decade. Now remastered and with two previously unreleased bonus tracks.